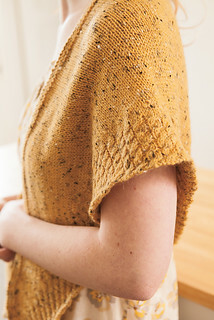 Last year, Knit Picks released the City Tweed 2013 Collection and my pattern, Clarendon, was included. I am happy to announce that the individual pattern is now available on Ravelry! Hooray! I hope you all enjoy knitting this one as much as I did. The yarn and pattern made for one addicting knit!